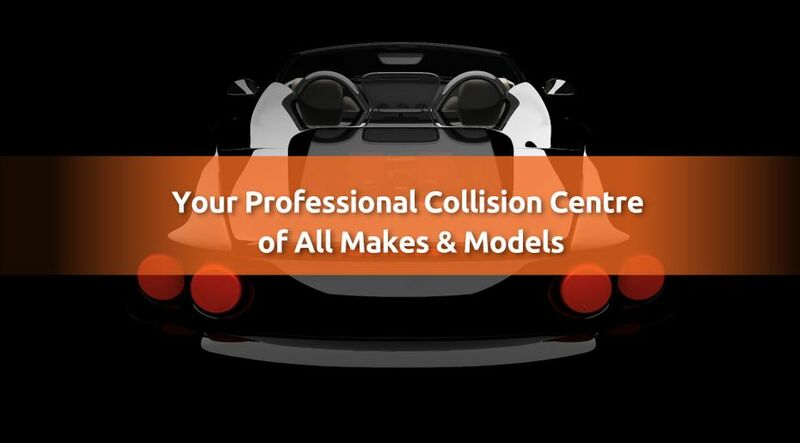 Bring your vehicle to St. Germain Auto Body for all your collision repair needs. Our shop is located at 231 Campbell St. at the end of Mitton St. If you have trouble making it to our shop, free pickup and delivery services are available. You won’t have to leave your home or office, disrupting your schedule. We have you covered. Call or visit for a free quote or expert advice. Any non-urgent questions can also be directed to us through email. Just fill out the eform with your inquiries, and we will respond as soon as possible.